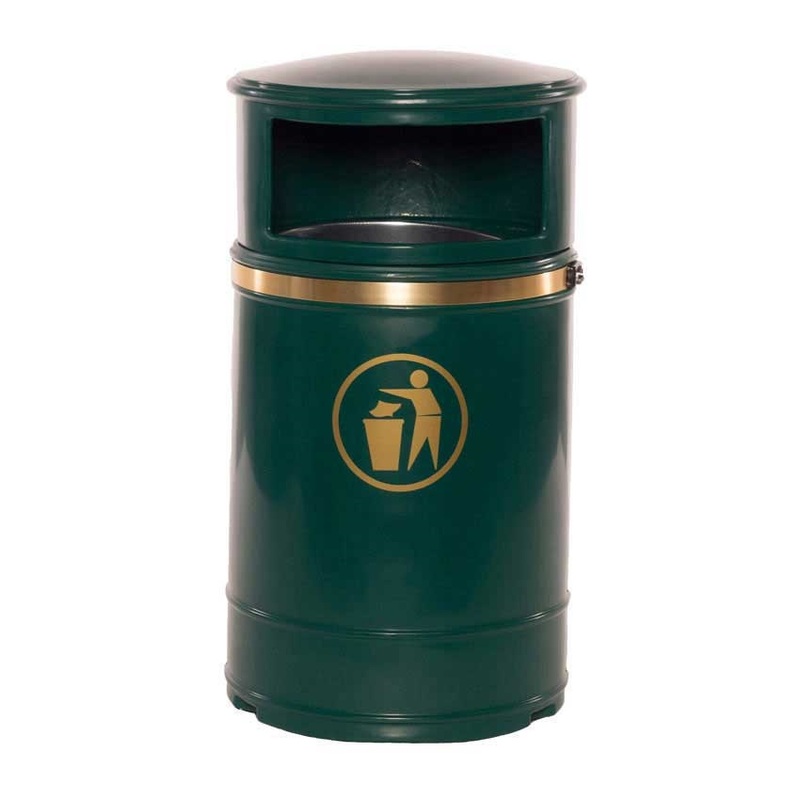 The appearance may be traditional, but these bins are of thoroughly modern construction, with all the benefits of UV stabilised polyethylene! 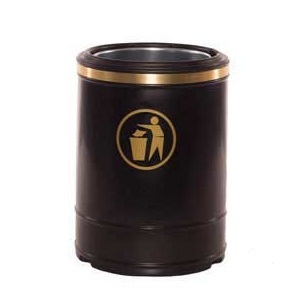 When companies spend money on items such as waste receptacles they want to be sure they are getting the best possible value, which is why we continually provide high quality products at low prices. The Nickleby Post is one of the finest bins available and is ideal for any workplace or public space. 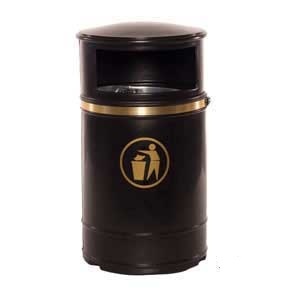 Taking a classic design that is immediately recognisable, this particular product is ideal for any company that conducts a great deal of its business outdoors, whether it involves storage and logistics or is a city council. 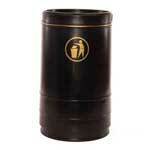 However, the traditional appearance does not mean that the materials used are old-fashioned; in fact, the Nickleby Post is manufactured using the latest waste receptacle materials. 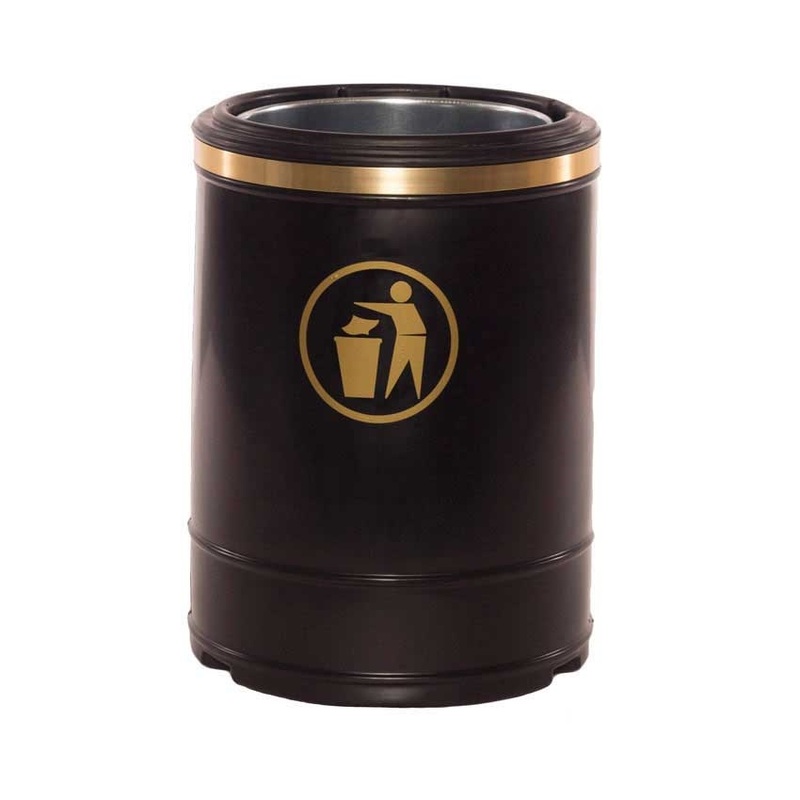 The external section of the bin is made from UV stabilised polyethylene of the highest quality to ensure durability when located out of doors for extended periods of time. The metal liner that is used on the inside of the frame is made from galvanised steel, meaning it can hold almost anything without succumbing to wear and tear over the long term. 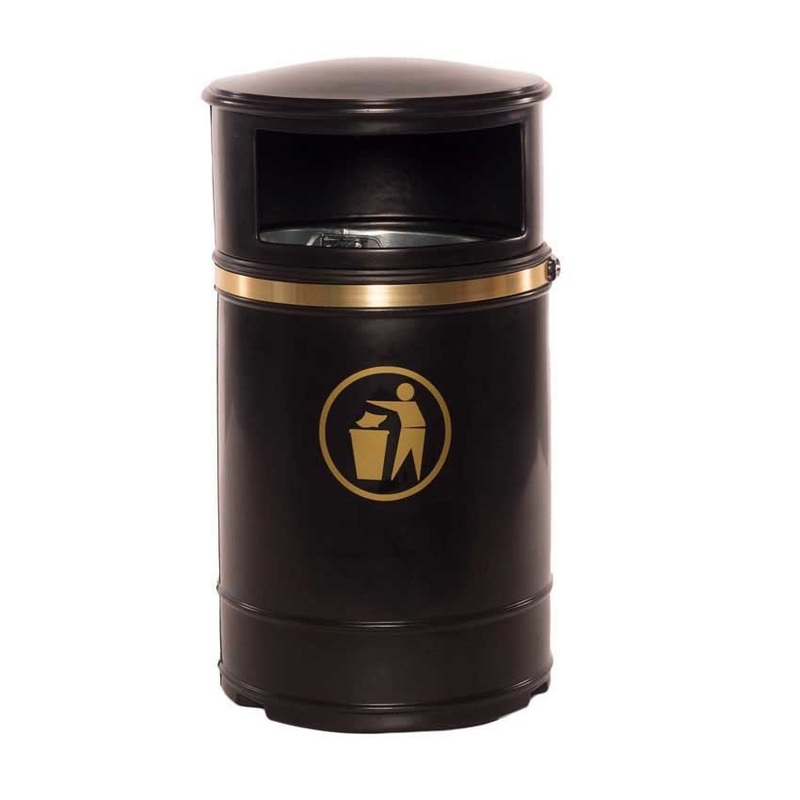 The Nickleby Post wall mounted bin offers more than enough space for public use, having a capacity of 40 litres available inside the metal liner. 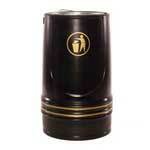 In addition, it can also be provided with a lockable lid, should you wish to keep your waste private. 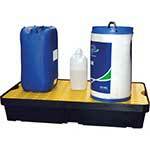 The bin can be mounted on a post or wall and is available in two sizes, 540mm or 740mm high. SNO - These bins will be used at a Football Academny that the Council has just opened. 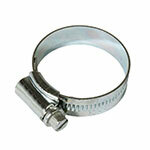 SNC/BK - Easy to install and pretty robust. A. 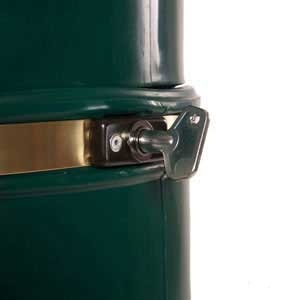 There isn't a wall bracket, you simply use the two holes on the back on the bin as a guide to drill holes into the wall, then secure with plugs and screws.